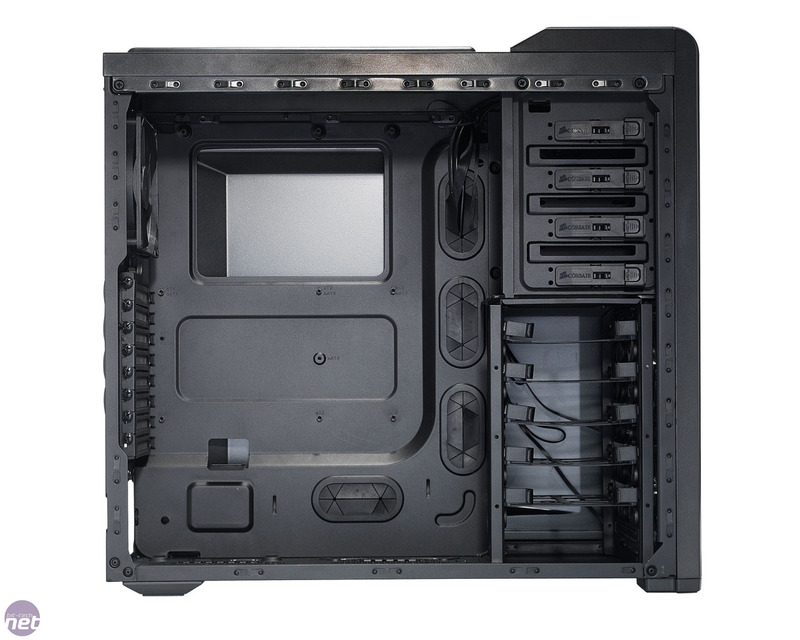 While Corsair branched out into the case market a while ago, its focus has thus far been on the premium end of the chassis market. 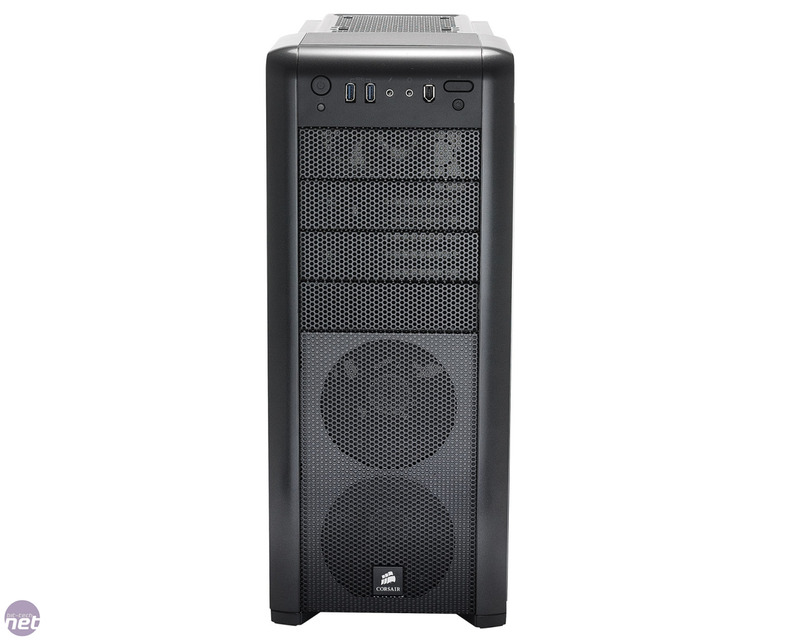 Refreshingly though, its Carbide Series 400R has its sights fixed on the affordable mid-range portion of the market - costing £78, it's Corsair’s cheapest case to date. 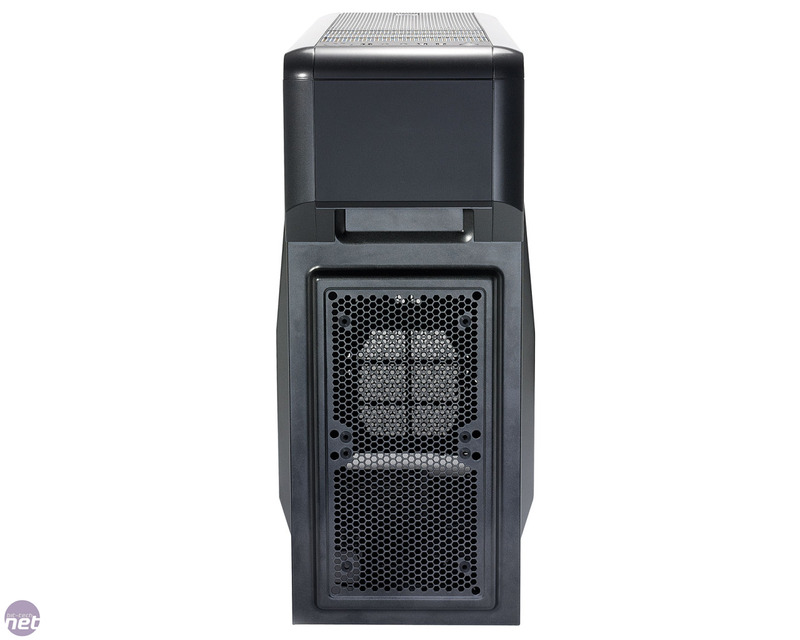 Despite the reduced price, the 400R still has that steely, refined edge that has come to define Corsair cases. 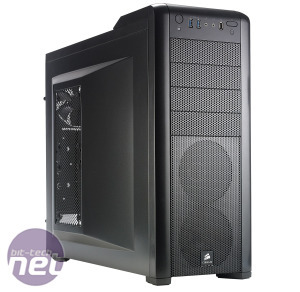 It’s a design philosophy that gives Corsair cases a sense of quiet confidence that you wouldn’t necessarily get from a flashier or aggressively styled case. As with most other minimalist cases, though, the 400R could also easily be criticised for looking like a boring black box. As with most cases at this price point, the front fascia of the 400R is made of plastic, and it's clipped to a steel frame. Thankfully, the plastic that Corsair has used is quality stuff and doesn't bow or bend when a little pressure is applied. The fascia also clips to the steel frame securely with no wobble-room or excess play in the join. This means the case doesn’t rattle or resonate when you flick it, which was one of our main problems with the plastic exterior of the Corsair Graphite 600T. 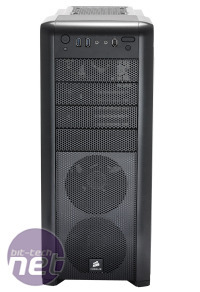 The front fascia of the case is predominantly occupied by mesh, which allows air to easily flow into the case. 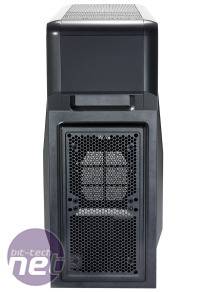 Traditionally it would also allow a lot of dust to enter the case too, but Corsair has fitted dust filters to the inside of the fascia and the floor of the case to help keep it grime-free. Annoyingly, however, the only way to access the front filter is to remove the fascia of the case, which requires a hefty tug to pull free. Even then, the filter is held in place by bent metal tabs, rather than a more user-friendly arrangement. This isn’t ideal, but it’s an acceptable compromise in a sub £80 case. Above the meshed section of the fascia are the front panel connectors. The usual suspects are gathered here - microphone and headphone jacks, power and reset switches and a pair of USB 3 ports - along with a rarer FireWire port. Handily, the 400R also includes an internal USB 3 to USB 2 header cable, so if your board doesn’t have an on-board USB 3 sockets, you can fit this adapter and still use the front panel USB ports. 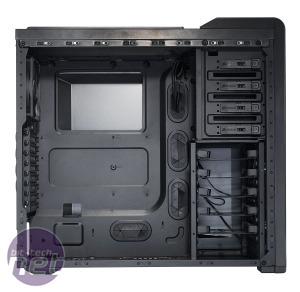 The front panel also houses a button that toggles the LED lights in the front pair of case fans – handy should you sleep in the same room as your PC and want to leave it on overnight. The side panels of the 400R are also remarkably solid; they exude a sense of manufacturing quality that can sometimes be found lacking in cases at this price point. 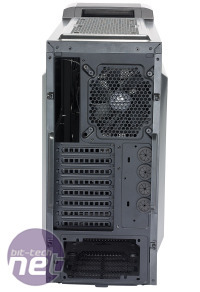 Part of this is likely down to the fact that both side panels have a large, moulded bulge on them - a feature which not only adds rigidity but also increases the capacity of the case. 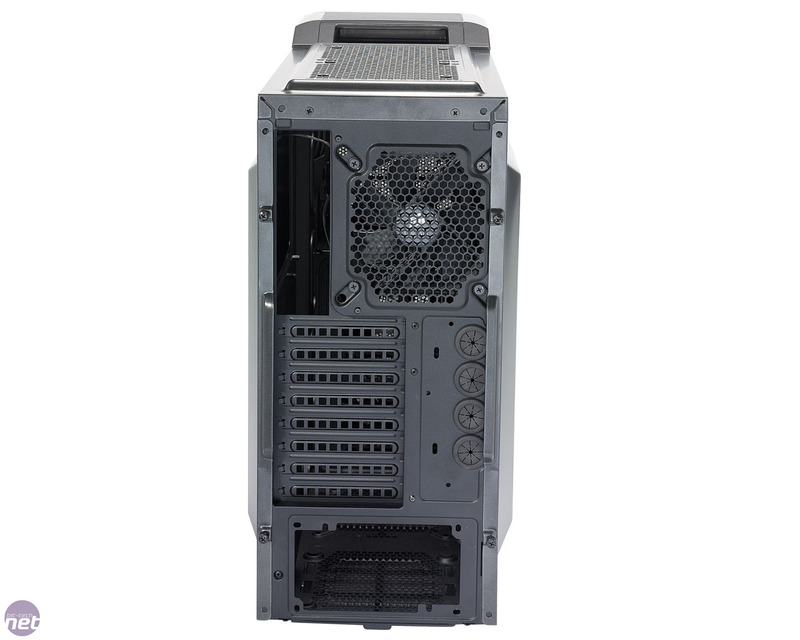 The bulge on the right hand side panel is particularly useful for stashing extra PSU or front panel cables. 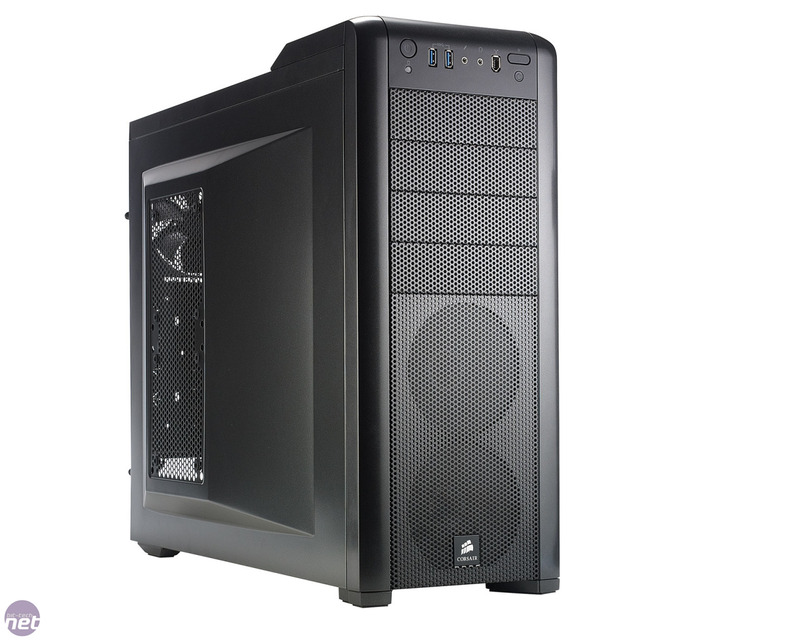 Corsair drops the £50 Carbide 200R. Can it handle the heat of our thermal test gear?